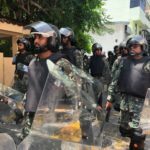 The state of emergency in the Maldives has been extended by another 30 days, after parliament on Tuesday approved President Abdulla Yameen’s request. Only 38 MPs were present for the vote, which took place hours before the state of emergency was due to expire, despite 43 lawmakers being needed for the vote to take place as required by the constitution. All 38 were from the ruling party and all 38 approved the extension. 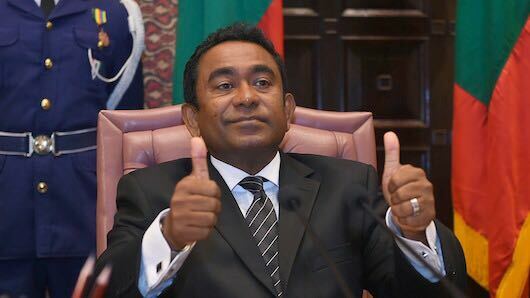 The opposition had boycotted the vote, and the debate on Monday about the state of emergency and Yameen’s extension request, to ensure the vote could not happen. But the extension was approved anyway. The state of emergency will end on March 22. 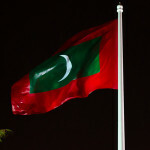 Former president Mohamed Nasheed condemned the move, saying that the state of emergency and any extension was illegal. During the session parliament Speaker Abdulla Maseeh quoted regulations which do not include state of emergency declarations among the votes where a constitutionally required quorum is needed. But many disagreed with him. “There is no other law that requires compliance by citizens to the extent a state of emergency requires compliance. We are asking citizens, we are compelling them to let the state suspend and restrict their fundamental rights for more than a month. 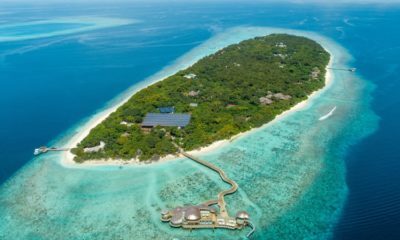 There is no other violation of the constitution that shines on this clearly,” said opposition MP Ibrahim Mohamed Solih. Shahindha Ismail, executive director of the Maldives Democracy Network, blasted the government and the ruling Progressive Party of Maldives. “The ruling party has effectively and completely removed all democratic and lawful systems of governance in this country. “This lawlessness is affecting the entire nation socially and economically and if there is nothing that can be done to stop this unruly and violent behaviour on the part of the state then it is time for the people to show their discontent and stand up for our rights. 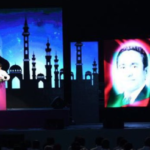 We do not have to obey unconstitutional and unlawful orders,” she told the Maldives Independent. The controversial vote took place at the second extraordinary session in as many days. It was scheduled for 4 pm but was delayed until 5:45 pm. Former attorney general Dr Ali Ahmed Sawad said the constitution was clear on how many lawmakers were needed for a vote on a state of emergency. “That number of MPs must be present in the session at the time of voting on the motion. 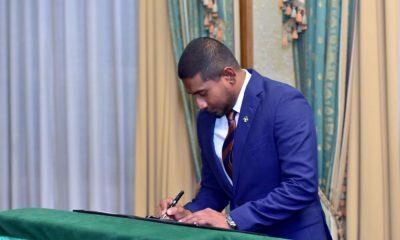 This is a fundamental legislative check on an executive action having wide ranging ramifications on the rights, liberties and affairs of the people,” he told the Maldives Independent. Parliament also passed a resolution which raised questions about the legality of the vote to extend the state of emergency. The resolution noted the constitutional demand for the presence of 43 MPs and that parliament had proceeded without it, despite opposition from several lawmakers and asked the Supreme Court for advice on the issue. 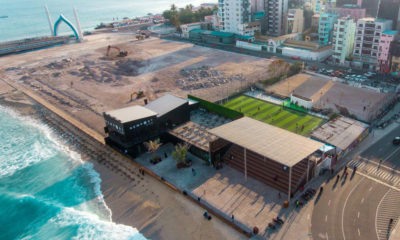 Maseeh Qanoon Asaasee kandaelhigen khilaaf vejjee. 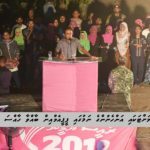 Maseeh qaanoonu asaasee fundaalaa iru eynaa hayyaru nukurevigen miulhenee keeve tho? 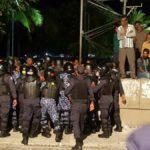 Kobaatho miqaumuge qaanoonu nagattan thibbevi faraaithah? Kuhverin hayyaru kurey. Pres Yameen does not have the Constitutionally mandated quorum for Parliamentary ratification of the State of Emergency.Speaker just bypassed the Constitution;cited Parliamentary Rules to vote on it. State of Emergency is illegal. All acts invoking State of Emergency invalidated.